If you own a restaurant in the Seacoast area your customers are used to a high level of quality. Having the Atlantic Ocean outside our windows is what people in other parts of the country dream about, and they can tell when the seafood on their plate is not up to their standards. Just like us offering friendly service, a clean working environment, and focusing on quality are among the top things people look for in a seafood restaurant. And when people think about quality, they look for local seafood that is caught regionally, processed and delivered from a local supplier. We are a seafood company that understands your business, customers, the need for locally-sourced seafood, and seafood world-wide. We are located in Seacoast, and understand your customers and their needs. Your customers are our customers. Whether it is portioning, fillets, or whole fish, we provide the highest quality product for your needs. 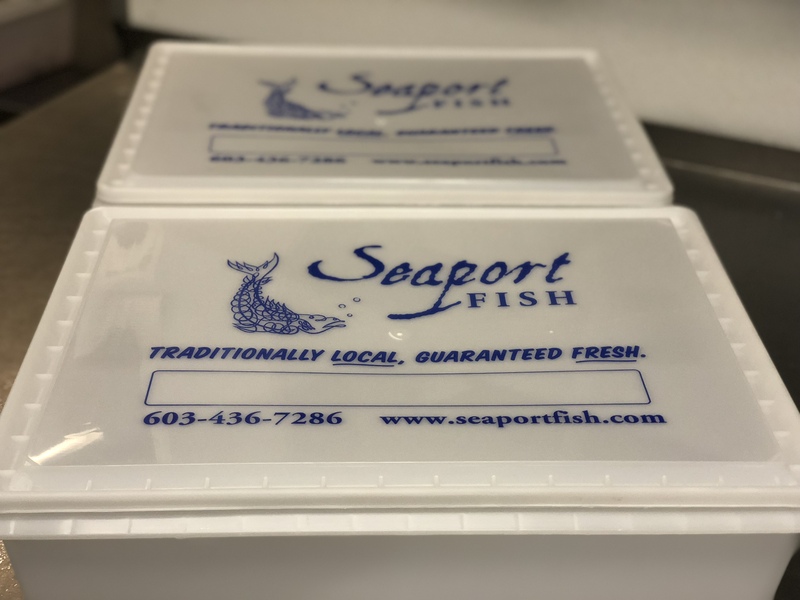 Seaport Fish delivers 7 days a week so you can keep your product fresh!